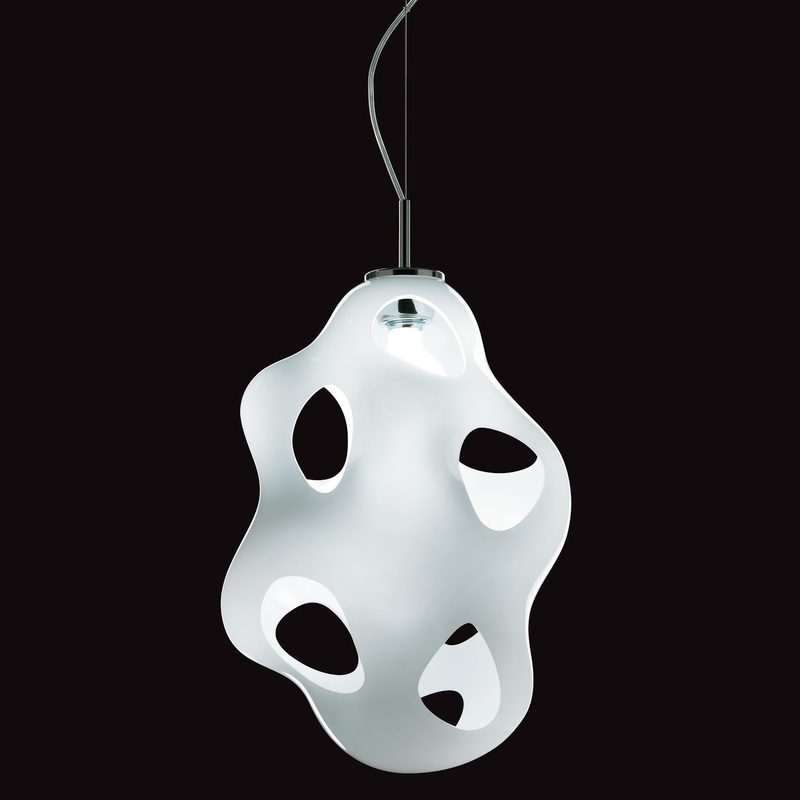 Kundalini Bokka Pendant Lamp by Karim Rashid. The Kundalini Bokka Pendant Lamp is a great choice for a modern and attractive addition to any space where lighting is needed. One of the most beautiful and sculptural pendant light fixtures in our collection! Bokka was designed by Karim Rashid for Kundalini in Italy. 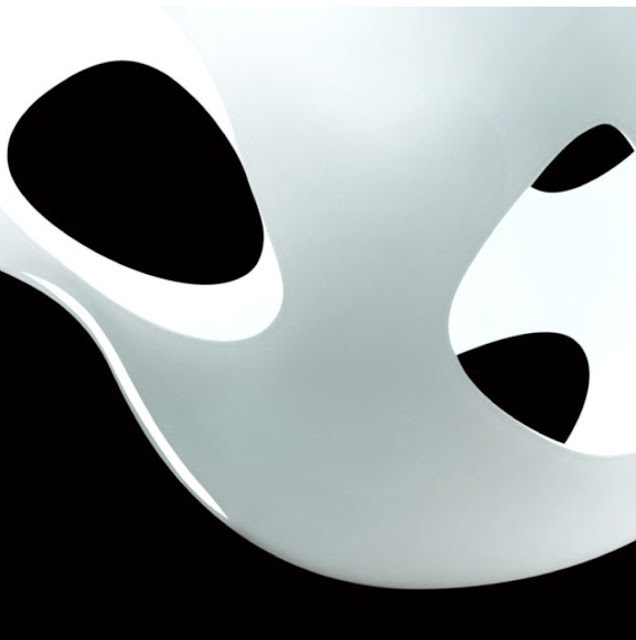 With Bokka, Karim Rashid shows what the future holds in lighting. 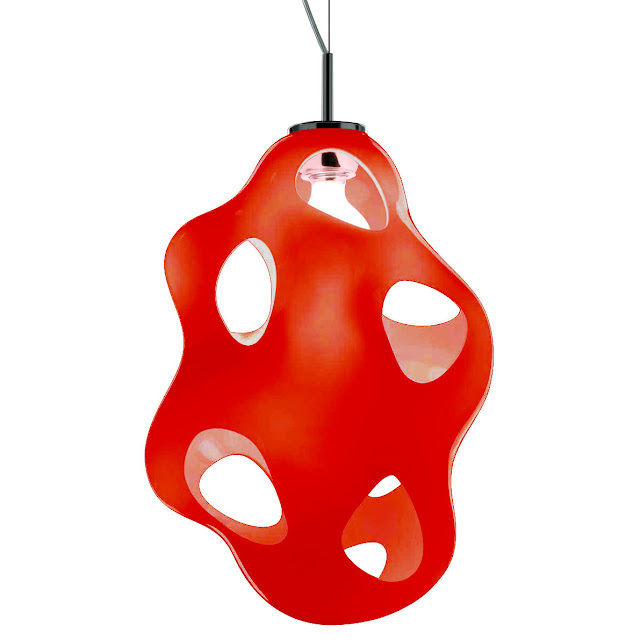 Bokka is a pendant lamp composed of a mouth blown Murano glass structure. A progressive, biomorphous creation from star designer Karim Rashid, the Kundalini Bokka lamp employs premium materials and hand-crafted quality. Because each shade is individually blown by master glass artisans, no two lamps are exactly alike. The Kundalini Bokka Pendant Lamp is perfect as a light fixture for the bedroom, dining room or hallway. It can also be used in the living room above a dining table or in a corner as an accent lamp. The Kundalini Bokka Pendant Lamp by Karim Rashid is a brilliant decorative element even when switched off. Select from four color options.